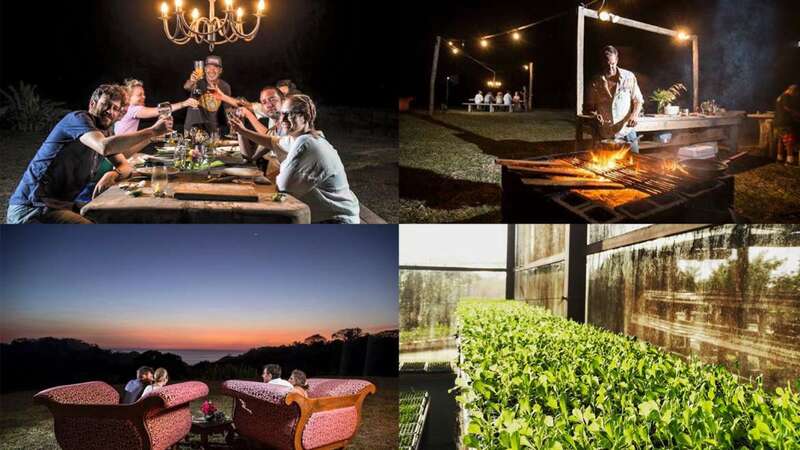 If you’re into healthy food and organic produce, you have to tour Hacienda Okhra during your stay in Santa Teresa, Costa Rica. The 43-acre all organic farm is a model of sustainable farming. Owned by Frenchman and former restaurateur, George Lefebrve, Hacienda Okhra supplies Santa Teresa markets and restaurants with its fresh fruits and vegetables for real farm-to-table dining. Ask your concierge to book a tour to Hacienda Okhra to learn how to grow and harvest natural food – and, of course, you get to taste fresh produce! Book a sunset tour with appetizers and wine or a fabulous farm-to-table meal with wine. Hacienda Okhra is located in the breathtaking hills of Las Delicias, a short 15-minute drive from Santa Teresa.